Bottle opener displaying the Hideaway Grill diamond logo. 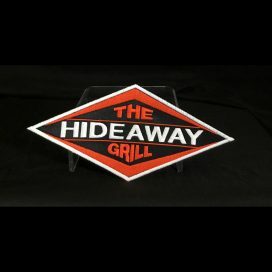 Large Diamond Patch of the Hideaway Grill Logo. 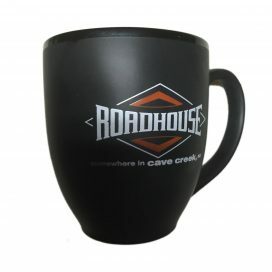 Roadhouse/Hideaway Coffee Mug. Color of mug: black. 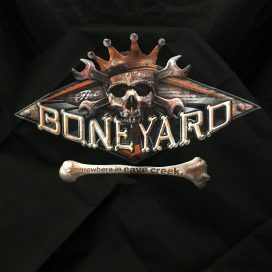 The Hideaway Grill - Cave Creek: Boneyard Bandanna. Available in black. One size. 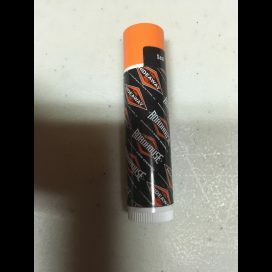 Chap Stick. 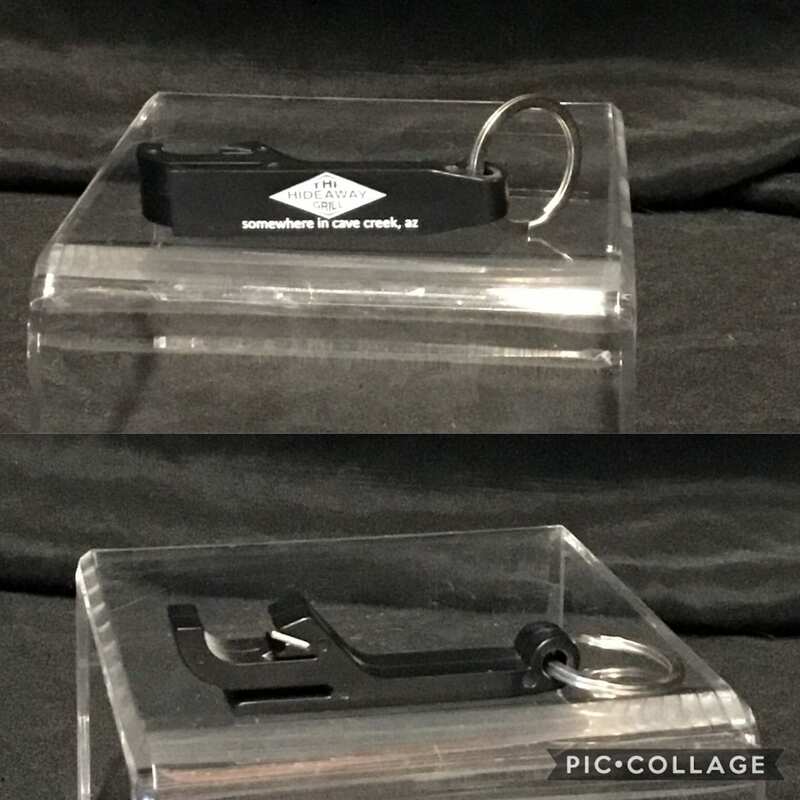 Chap stick roll labeled with the Hideaway Grill and Roadhouse diamond logos.